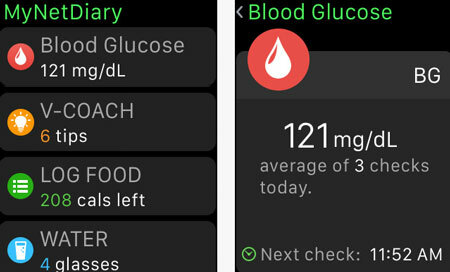 Diabetes Kit: a diabetes management tool for iOS that helps you learn what causes your blood glucose to fluctuate. It has an insulin calculator and let you track your steps, medication, weight, nutrition, and blood pressure. Diabetes Tracker: a diabetes tracker that helps you log and track your blood glucose level. 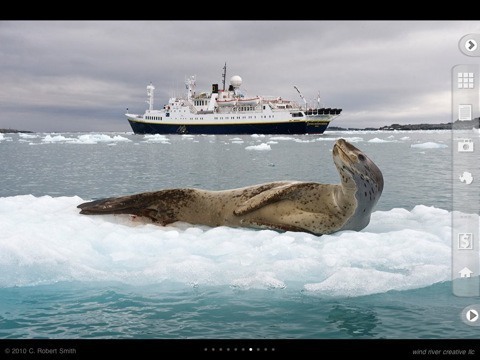 It offers Health app integration. 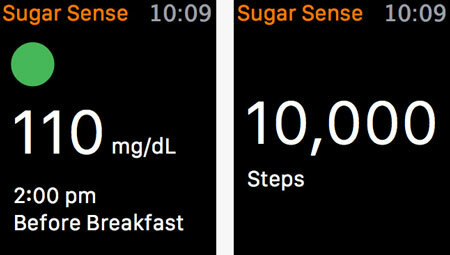 Sugar Sense: lets you track your blood sugar level, nutrition, weight, and other data. 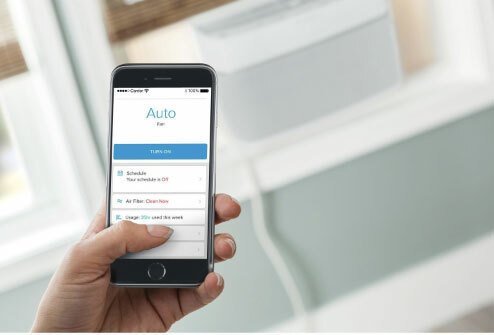 It is compatible with smart glucose meters and wearables such as Fitbit. 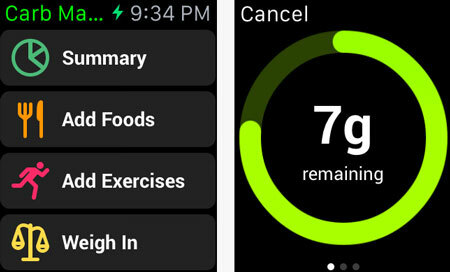 Carb Manager: this app lets you manage your carb intake. It comes with a barcode scanner to scan food packages. 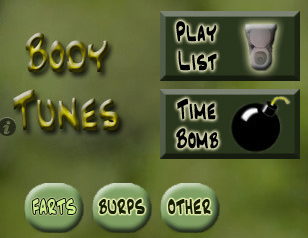 You can easily set carb allowances and view your daily progress. 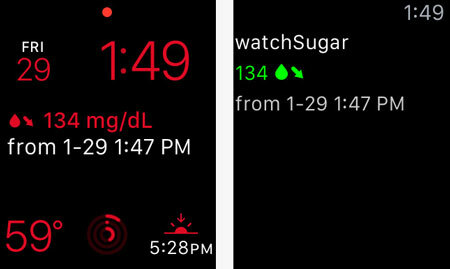 watchSugar: an Apple Watch app that lets you view your Dexcom blood sugar data on your wrist. 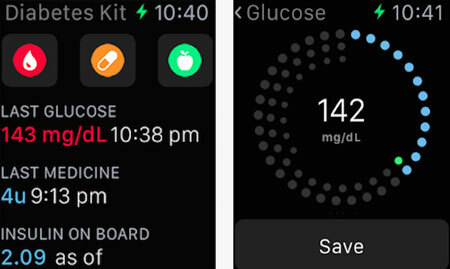 Have you found better Apple Watch apps for diabetics? Please share them here.